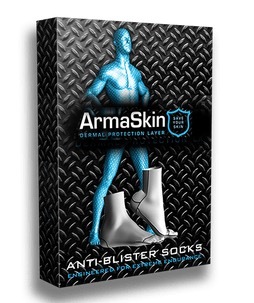 This is my final blog of 2017 and is all about the Armaskin anti-blister socks I have been lucky enough to start stocking this year. I am currently the only UK supplier of these socks and what can I say about them but ‘amazing’. They are all about science and technology, no gimmicks, what you see is what you get, and that is also what you pay for in the £27.95 per pair (including vat and postage). They are manufactured in Australia but I keep a stock of all sizes, in both colours and both lengths which means you can save 3 weeks and import duties compared to buying them from Australia. The University of Central Lancashire have recently carried out a research project on them, comparing the Armaskin to an alternative sock from the anti-blister market. Read the pdf via the link at the top of this page and make your own mind up but basically those factors that have been proven to contribute to blisters (friction and moisture) are exactly what are addressed with the technology and the properties of Armaskin – You just can’t argue with science and now we have the evidence. If you suffer from blisters you will know how painful they can be and how miserable they can make you as a runner, walker or athlete. I’m hoping in 2018 to blog on a more regular basis but until then Merry Christmas and a Happy New Year from Axis Podiatry. 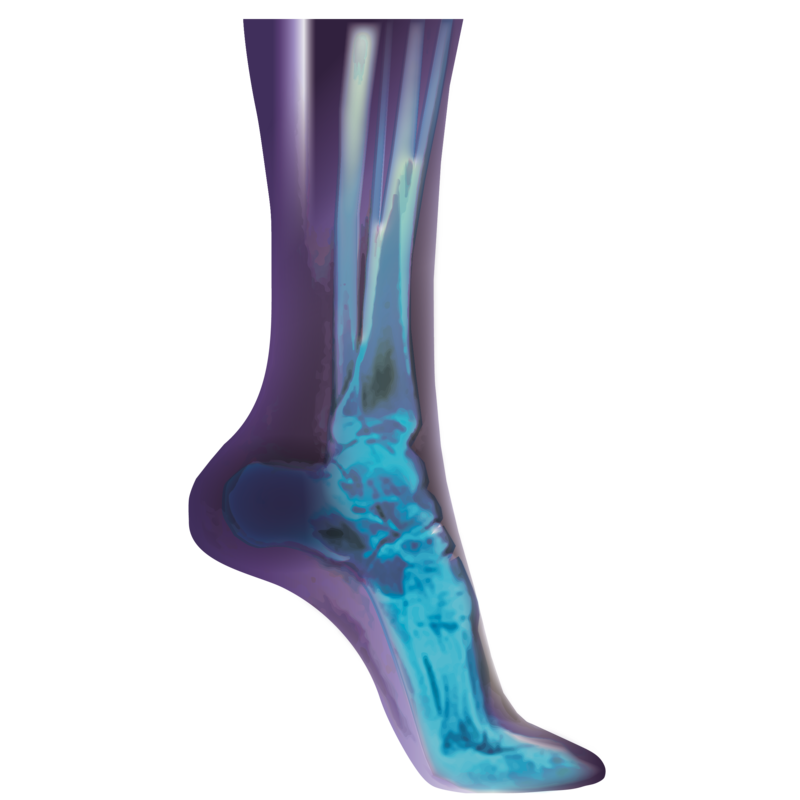 I am interested in the armaskin socks, it says there are two different lengths, I want to wear them with walking boots, could you advise which length I need please. Hi. The shorter length is what I would call trainer length and the longer length more walking boot length. Hope that helps!